6. 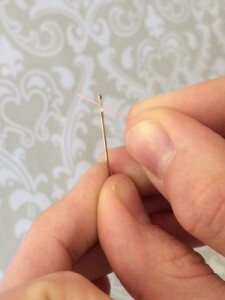 Stop wasting time threading a needle and use some Hairspray. 7. How old are you? 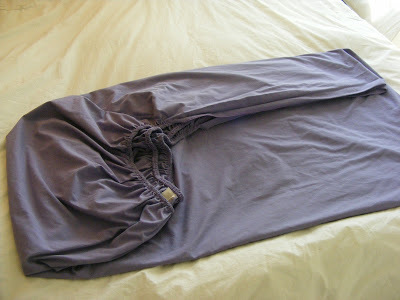 Learn how to fold your sheets already. 8. 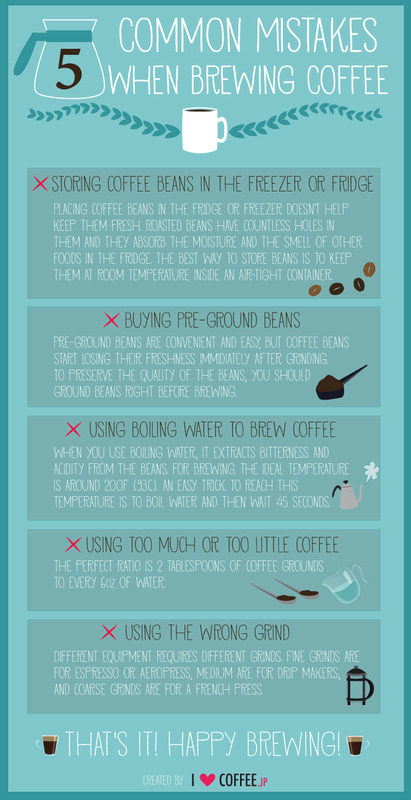 Stop ruining a perfectly good cup of coffee and finally learn to brew it right. 9. 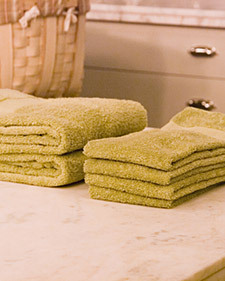 Haven’t you figured out that you should fold your towels into thirdsnot in half? 10. 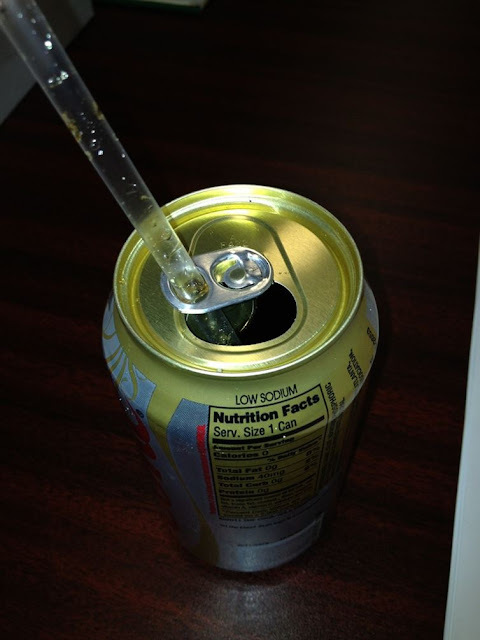 You are using a straw wrong? Stop and reevaluate your life.